Patrick Bryson | OUT NOW! 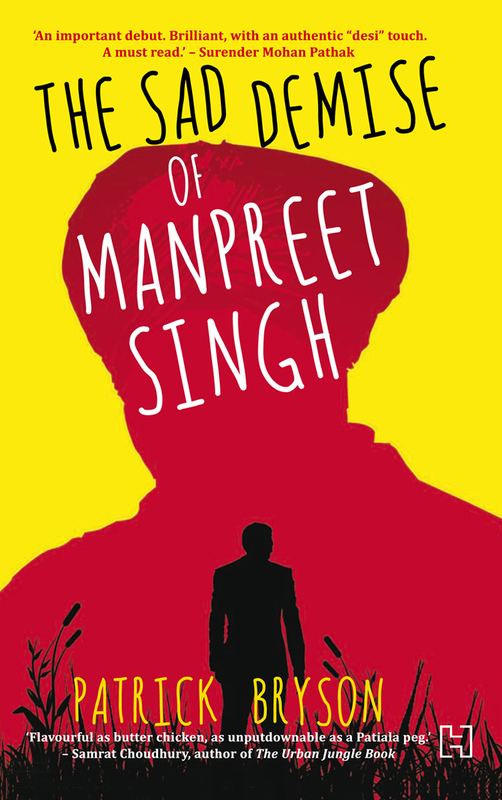 Buy your copy of The Sad Demise of Manpreet Singh now on Amazon or Flipkart. – The King of Hindi Crime Fiction, Surender Mohan Pathak. and Mr Majestic: The Tout Of Bengaluru. – Samrat Choudhury, author of The Urban Jungle book. – Simon ‘Bruce’ Denyer, Author of Rogue Elephant. Review The Sad Demise of Manpreet Singh on GoodReads.com.